Here is the summary of what Council agreed to last week after 5 days of debate, presentations from City Departments and Calgarians. For more information, visit calgary.ca/yourservices to see the full plans and budgets, Council’s direction, information on each of The City’s services, and “What we heard” reports from citizen engagement. City Council deliberated and finalized the One Calgary 2019-2022 Service Plans and Budgets. As part of The City’s regular cycle of municipal elections and business planning, One Calgary is the four-year strategic plan and budget for The City of Calgary. 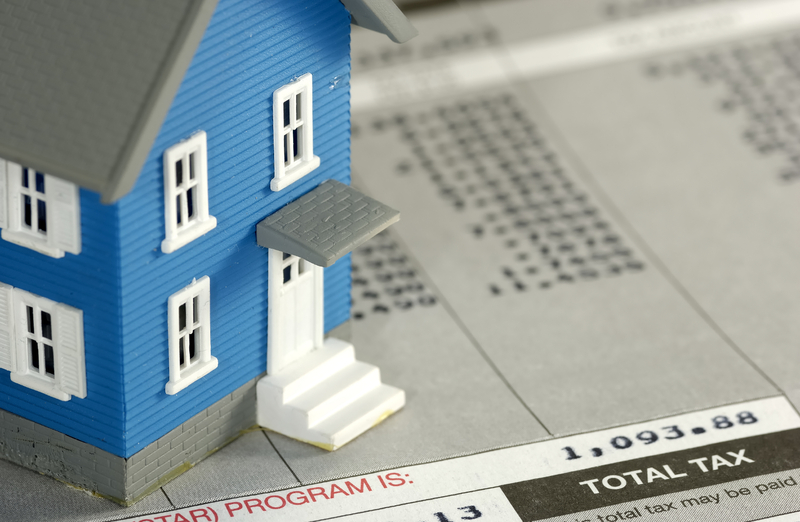 Council approved the property tax rates of 2.45% overall for 2019 and 3.45% for residential taxpayers, and 3% for 2020 to 2022. 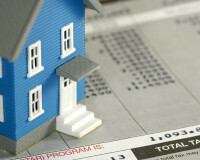 This would have a monthly impact to the typical household averaging around $5.40 per month for 2019. The addition of $1.7 million back into the Fire and Emergency Response service budget. Approximately $4 to 5 million per year invested in Economic Development and Tourism, to be paid for through corporate efficiencies, which is a net zero impact to taxpayers. Additionally, $2 million in one-time funding in 2019 towards Calgary Economic Development as a financing bridge for operations. 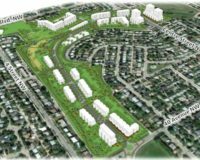 Development of a Main Streets Investment Program to strategically invest in growth areas within developed areas. $43 million in remaining, one-time capital funding allocated as follows: o $6 million to the Parks Leveraged Partner Program, which also supports Parks Foundation Calgary for their major capital projects. o $6.5 million to Recreation to support community associations and social recreation groups. o $5.5 million to Streets and Pathways to fund active mobility in the 42 Avenue SE multiuse pathway and other priority pathway connections. o $17.5 million to Public Transit for additional Light Rail Vehicle train cars. o $7.5 million to support urban forestry. o 50% of available balance from the Community Investment Fund to lifecycle maintenance for recreation facilities. The City of Calgary is to find salary and wage savings to reduce the overall property tax increase to 2.45% in 2019, and fix the residential tax rate increase at 3.45% to achieve a shift from the non-residential assessment base to the residential base. The City of Calgary is to prepare further options in Q1 2019, on the shift from non-residential assessment base to the residential assessment base as previously directed by Council, including but not limited to: o Creation of a small-business assessment class. o Continuing shift from non-residential to residential. o One-time money to manage the transition. o Advocacy with Federal and Provincial Governments. 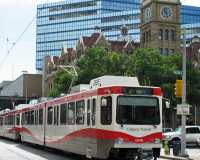 The City of Calgary will meet with the Chamber of Commerce, Commercial Real Estate Advisory Committee of Calgary, Economic Development and other interested stakeholders by April 2019 to share ideas and options generated through the tax shift work, and then bring a joint presentation with the business community to Priorities & Finance Committee in May 2019. 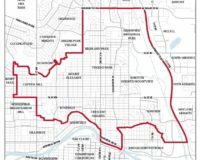 Allocate $5 million from the Fiscal Stability Reserve to the Council Innovation Fund, and The City of Calgary is to work with Council on revised terms of reference including a better definition for what the fund should be used for, a revised application process and consideration to use a portion of this fund for community-driven projects.